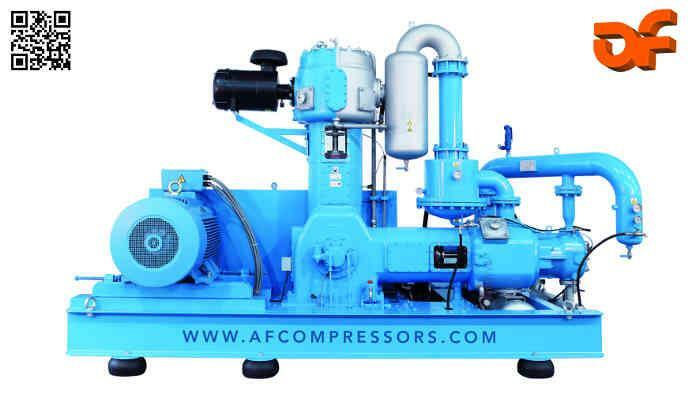 AF COMPRESSORS, Piston and screw-type compressors, Oil-free compressor, PET compressor, on EUROPAGES. 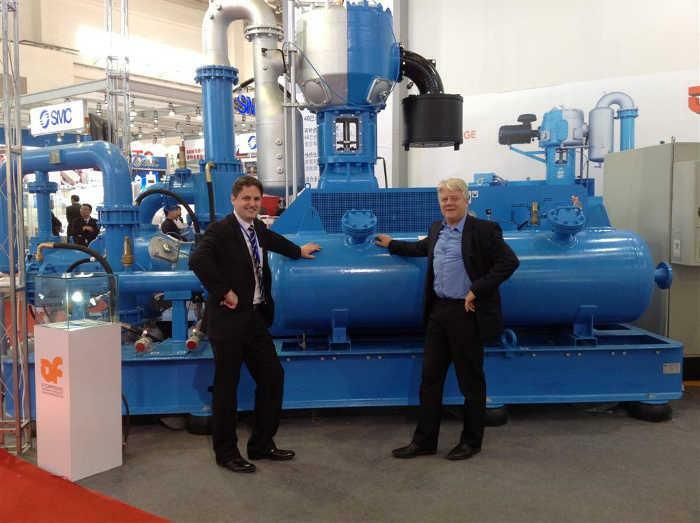 AF COMPRESSORS is the world leader for OIL-FREE piston compressors for PET bottle blow moulding. 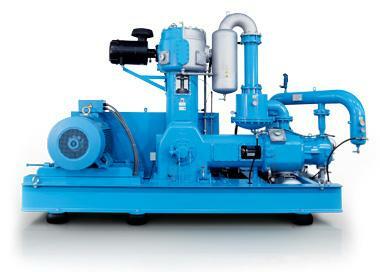 Pressures from 20 to 40 bar, capacities ranging from 150 to 3200 m³/h. ISO 1217. 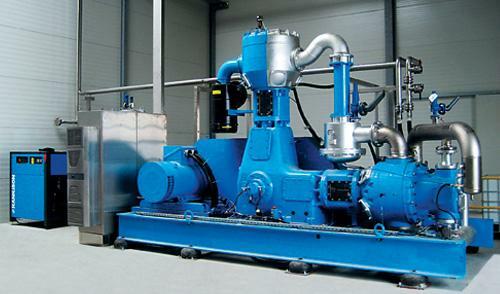 Innovative R&D ensures the best energy performance and the lowest maintenance costs on the market. 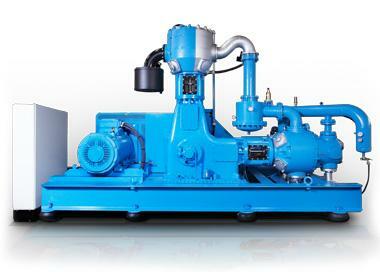 AF has delivered over 5000 PET compressors worldwide. 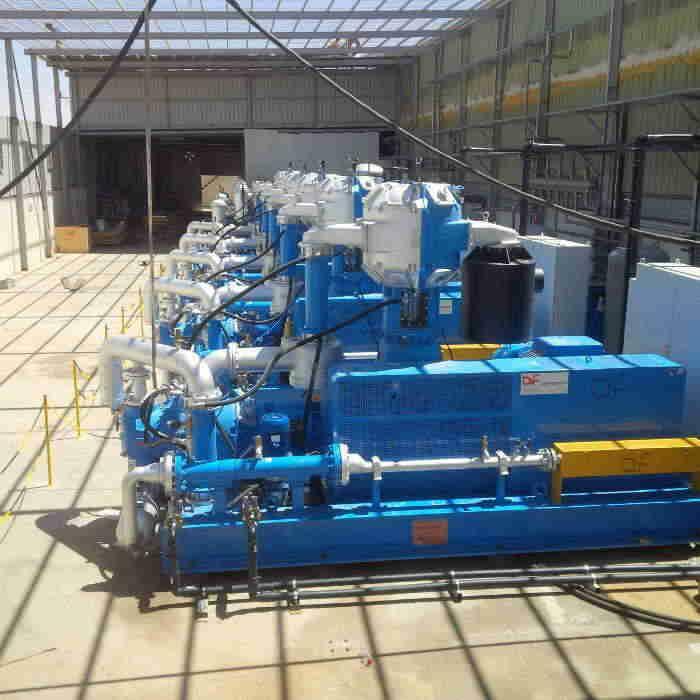 PET bottling customers receive outstanding service thanks to our numerous subsidiaries, spare parts shops, technical support services and customer training centres.